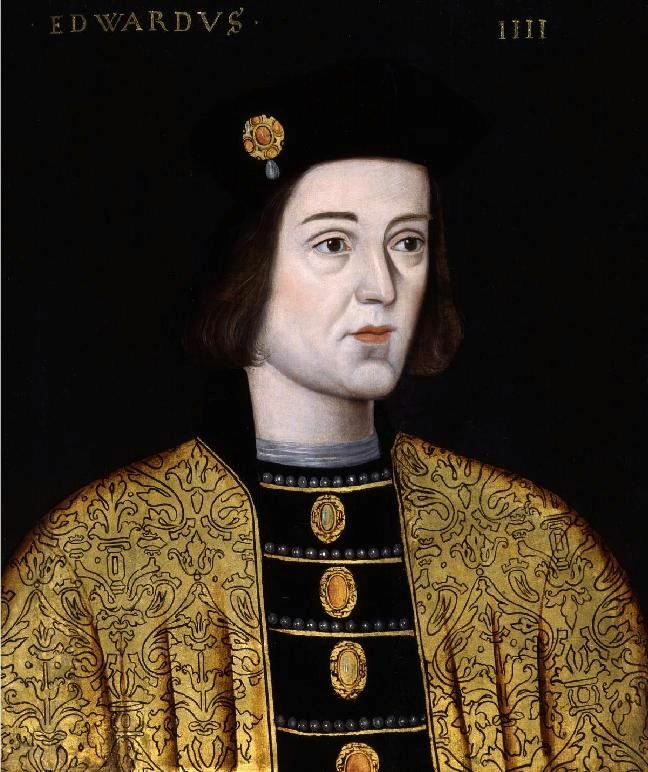 Edward IV was the King of England from 4 March 1461 to 3 October 1470, and again from 11 April 1471 until his death in 1483. He was the first Yorkist King of England, and came to the throne after deposing Henry VI. Most of England's leading families had remained loyal to Henry VI or remained uncommitted in the recent conflict. The new regime, therefore, relied heavily on the support of the Nevilles, who held vast estates and had been so instrumental in bringing Edward to the throne. However, the king increasingly became estranged from their leader the Earl of Warwick, due primarily to his marriage - he married Elizabeth Woodville, the widow of John Grey of Groby instead of establishing a dynastic alliance with France. n the autumn of 1467, Warwick withdrew from the court to his Yorkshire estates. He covertly instigated a rebellion against the king with the aid of Edward's disaffected younger brother George, Duke of Clarence. The main part of the king's army (without Edward) was defeated at the Battle of Edgecote Moor on 26 July 1469, and Edward was subsequently captured at Olney. After a brief reign, Henry VI was deposed again, and Edward was restored to the throne. He died on 9 April 1483 and was buried in St George's Chapel, Windsor Castle. He was succeeded by his twelve-year-old son Edward V of England (who was never crowned) and then by his brother Richard.